Compare TXU Energy electric rates and plans. 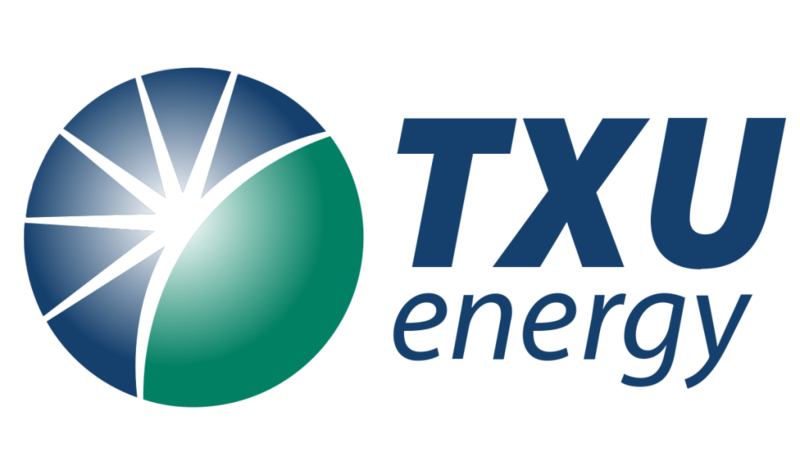 TXU Energy is one of the few premier electricity providers in Texas. Read reviews and shop their low electricity rates below! In 1882 Dallas Electric Lighting Company first brought electricity to Northern Texas. It was then that TXU Energy also arrived on the scene. Then in 2002 when deregulation took place they became Texas’ leading retail electricity provider. When you read through TXU Energy reviews you’ll see why more people trust them as their electricity provider than any other company – it’s because they don’t forget where they came from. Instead, they work hard to improve their company and their community. The MyEnergy dashboard lets you see the patterns in your energy usage, so you can reduce your consumption and pay even lower electricity rates. The TXU iThermostat is a programmable thermostat that you can manage online and save on your electric bill. The Energy Thieves calculator lets you see which of your appliances are using the most energy. You’ll also see which appliances are still consuming electricity once you’ve turned them off. This also helps you when you’re ready to compare TXU Energy plans. Time adjusted plans with your choice of either 12 or 18 month fixed rates are available if you install a Smart Meter. TXU Energy reviews recommend this plan, because it lets you shift your consumption habits, so you can lower your electricity bill. According to TXU consumer reviews, you have to pay an extra fee to have a Smart Meter installed. Traditional fixed rate energy plans from TXU are available for your choice of either 12 or 14 months. This means that the electricity rates never change, making it easy to compare energy plans when you lock in a good rate. Additionally, TXU offers plans with free nights or free mornings and evenings that are a good deal. Pay close attention when you compare TXU Energy rates, because this could mean that the charge for the electricity you use outside of the “free” hours costs more. There are no reviews suggesting that this is the case, however. Just be careful because at the end of your 12-month contract you’re automatically switched to a variable rate plan – something consumer reviews warn about. Variable electric rates are available on a month-to-month basis. Since it’s really difficult to compare energy plans with these rates, some reviews only recommend them if you’re either unable or unwilling to be tied to a contract. With a variable rate the price per kilowatt-hour fluctuates, meaning you could lose money since you didn’t lock into a plan when the prices were low. Instead, the energy rates are left to the supplier’s discretion. Green energy plans offer 9% renewable energy, which is less than the standard 10.7%. However, they’re backed by 100% solar energy. It’s important to understand that base charges also apply to their energy plans. What this means is that you’ll never have an electric bill with a zero charge. Remember this when you compare TXU electricity rates. When you look at TXU reviews on the Better Business Bureau (BBB) site, they’re mostly positive, especially considering how long they have been in business. Any complaints the company has filed against it, consumers admit they were quickly responded to. The majority of negative reviews were about billing issues though. Overall, when you look at TXU reviews and then compare their electricity rates, you will see you’re in good hands with this company.